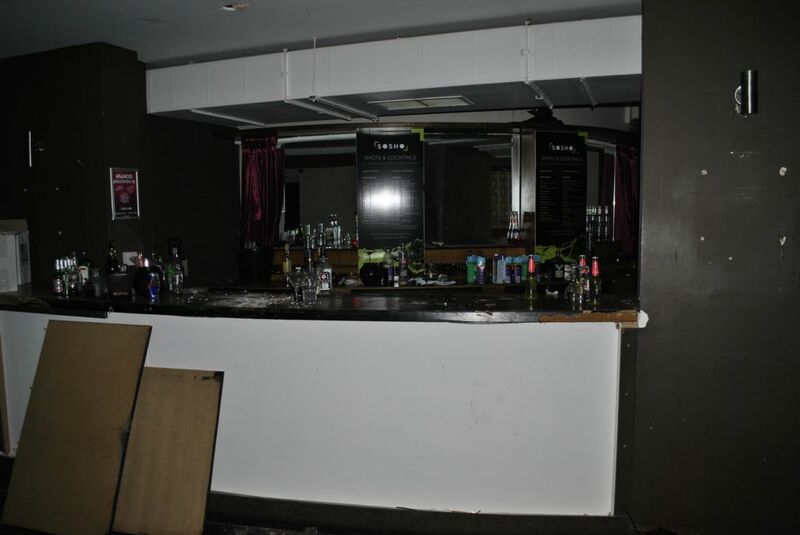 This well known popular nightclub business formerly known as Sosho, is located in the thriving and bustling city centre of Leicester, a stone's throw away from Belvoir Street the popular bar strip area and close to many other circuit venues. A Reception entrance to the front of the property provides access to the first bar area. 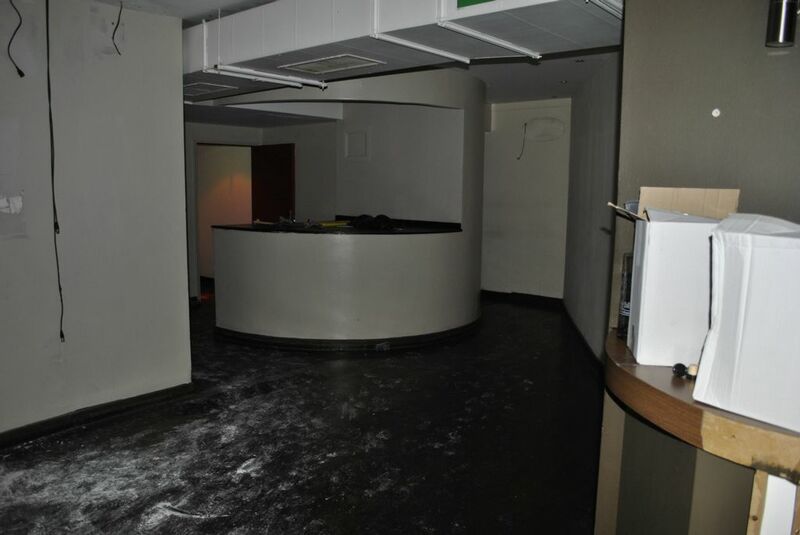 This cosy room with a relaxed and welcoming atmosphere offers VIP booth areas or the opportunity to be hired out privately if so desired. 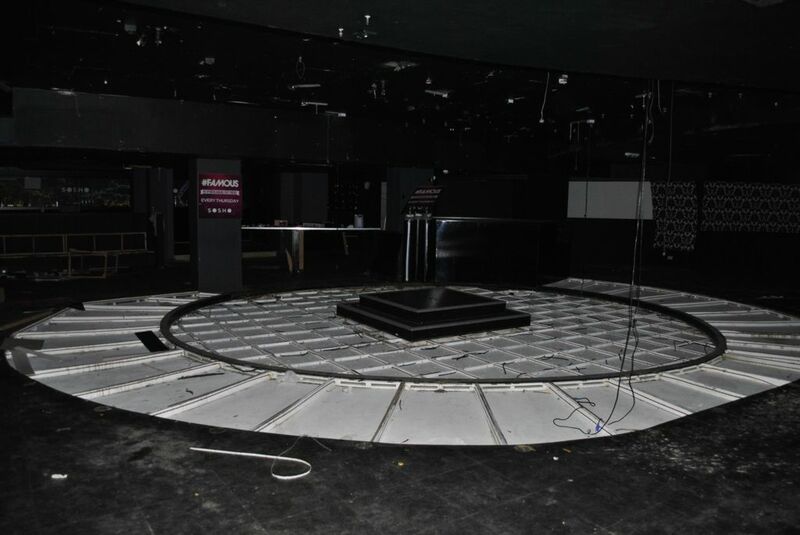 Main Club/Bar with 2 separate bar areas divided by central LED dance floor & DJ console. To the sides are comfy areas of low tables and upholstered settees. The second floor compromises of offices and auxiliaries. 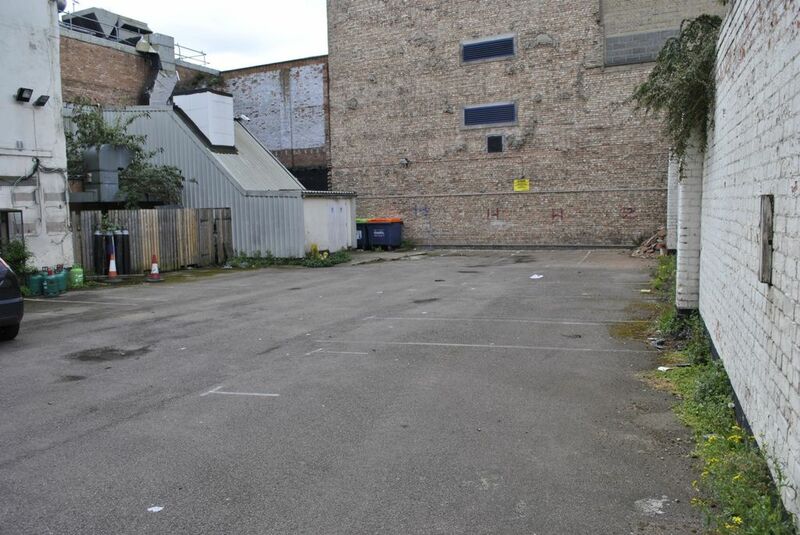 Externally the property offers a private car park for up to 8-10 cards. 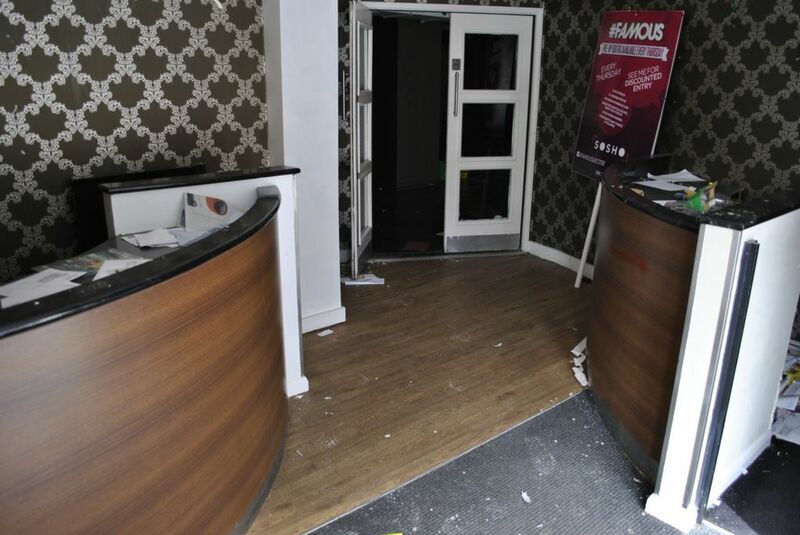 Retail Premises located in a prime position within the Leicester city centre. 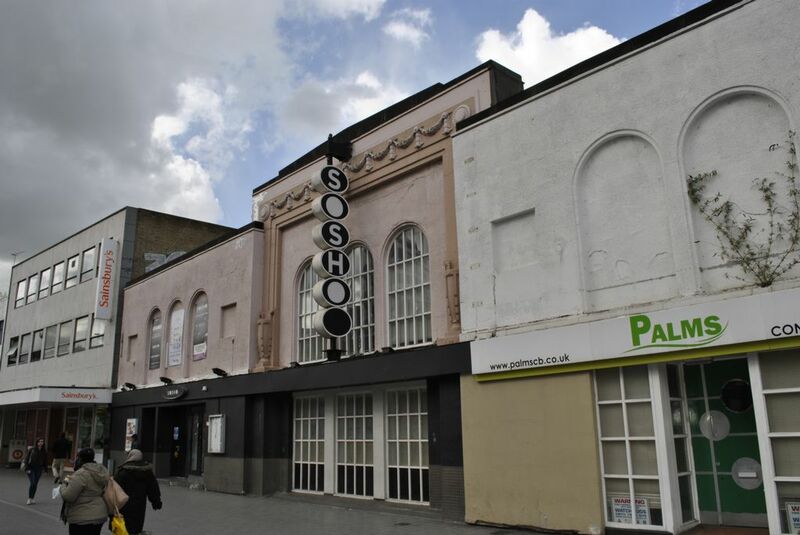 Situated only a few minutes drive from Belvoir street. Currently with consent for Sui Generis, subject to the necessary planning consent.